Please note: This venue is currently closed. A party venue with an industrial edge, Crane is not only home to its namesake machinery, but also home to many of Birmingham’s club nights, raves, events and performing arts pieces. Nestled along the edge of the canal, Crane would look like an ordinary warehouse to the naked eye. However, underneath its high ceilings lives 12,000 square feet of multi-functional space perfect for any quaint art exhibition or eccentric rave. 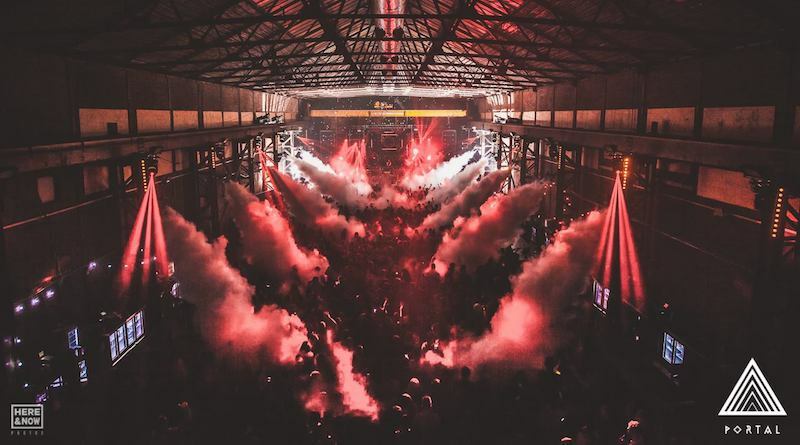 Owned by The Rainbow Venues, Crane is most known for events held by Portal as well as Bongo’s Bingo, a wacky spin on the classic bingo game featuring dance offs and eclectic prizes. Find out what’s coming up at Crane here. Crane is located on Bowyer Street, Digbeth. It is easily accessible by M6, M5, M40 and M1. Once in Birmingham, head for Digbeth High Street (B4100) and turn on to Coventry Rd, then turn onto Bowyer Street where the venue will be on your right. For parking near the train stations you could try Selfridges Moor Street Car Park. There are also several outdoor car parks nearby, as well as designated spaces on the road. Bowyer Street is easily accessible on foot from both Birmingham New Street and Moor Street Station, taking around a 20 minute walk from New Street and 15 minute walk from Moor Street. Birmingham City Centre is connected with bus routes from all main suburban areas around the city including Kings Heath, Moseley, Edgbaston, Erdington and Sutton Coldfield. For more information on public transport in the West Midlands, please visit networkwestmidlands.com. Key information on the best live music venues in and around Birmingham, Coventry, Wolverhampton and more.